Brand-name mowers at low prices. Mower engines for parts and repair. A wide range of power equipment and tools. Welcome to Roy Padgett Sales LLC. 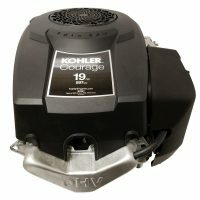 We specialize in small engines and outdoor power equipment for less! 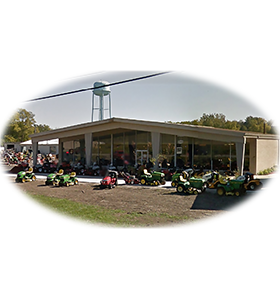 Having been in business since 1966, Roy Padgett has been a leader in outdoor power equipment and small engines. We have some of the lowest engine prices on the web! We also have the lowest prices on tillers, pressure washers, generators, Hitachi Power Tools, snow blowers, zero-turn lawn mowers and more! Be sure to check out our great selection of new eXmark mowers! View our selection of in-season products. Awesome pricing & inventory with fast(two day for me) shipping, PLUS their friendly and knowledgeable customer service! You could not ask for better people to deal with. A Super store with great deals and very good people! Superior packaging, Lightning fast shipping, Ultimate BEST DEAL! Very pleased/Good Transaction/Recommend this seller/Thanks. Great customer service, good products, and super fast shipping. Thanks. Call us today at (765) 789-9037 or Email our support team.